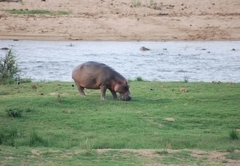 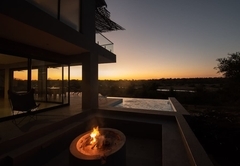 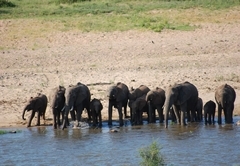 Tamboti River Lodge is a 5 star graded property offering Hectorspruit accommodation for up to 10 guests. 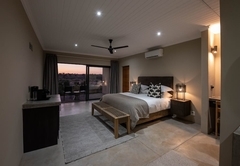 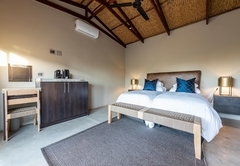 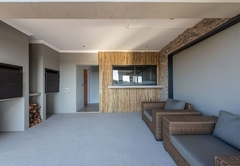 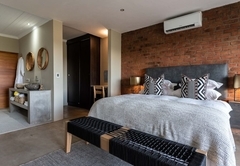 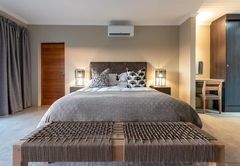 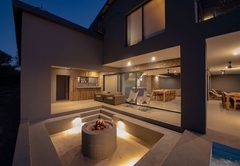 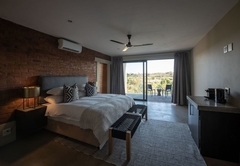 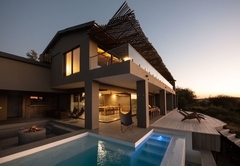 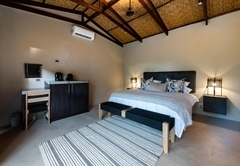 Tamboti River Lodge has a 5 Star rating from the Tourism Council of South Africa and comprises of a main house as well as five separate chalets (of which two can be inter connected). 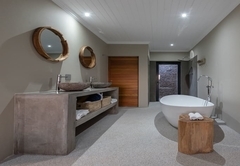 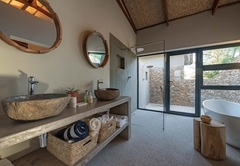 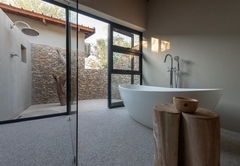 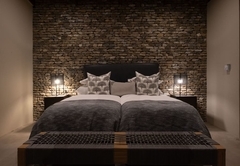 Each Chalet has an en-suite bathroom with a free standing bath as well as an inside and outside shower. 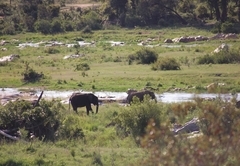 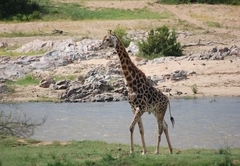 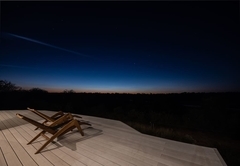 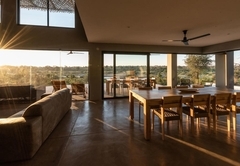 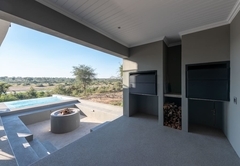 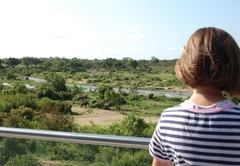 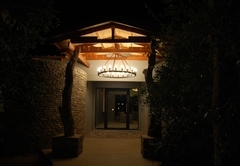 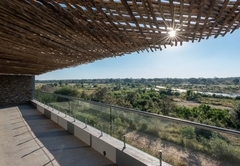 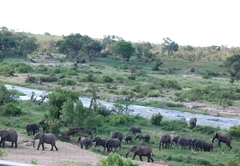 Each chalet also has a private deck overlooking the Crocodile river and unspoiled African wilderness. 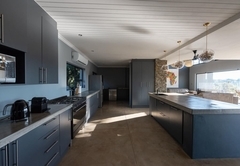 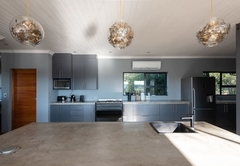 There is a fully equipped kitchen and well as a large dining area. 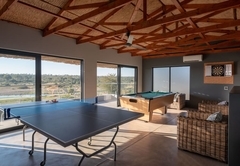 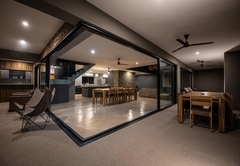 A separate games room, TV room and living room are arranged over two floors. 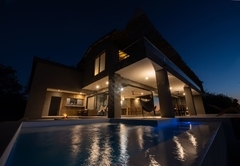 You will have exclusive use of the entire house and five chalets. 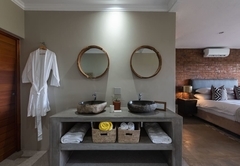 A full time lodge manger and cleaner are also of available for all your requirements. 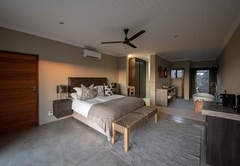 Everything is included in the price. 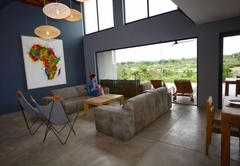 Complimentary Wi-Fi is available and DStv is provided. 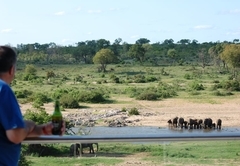 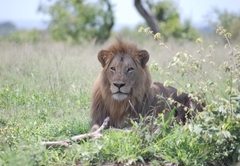 Game drives can be arranged. 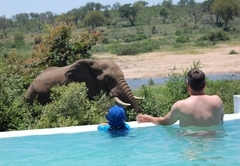 Response timeTamboti River Lodge typically responds to requests in 5-10 minutes. 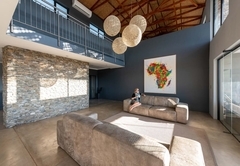 Child policyThis unit accommodates ten adults and is not suitable for children.